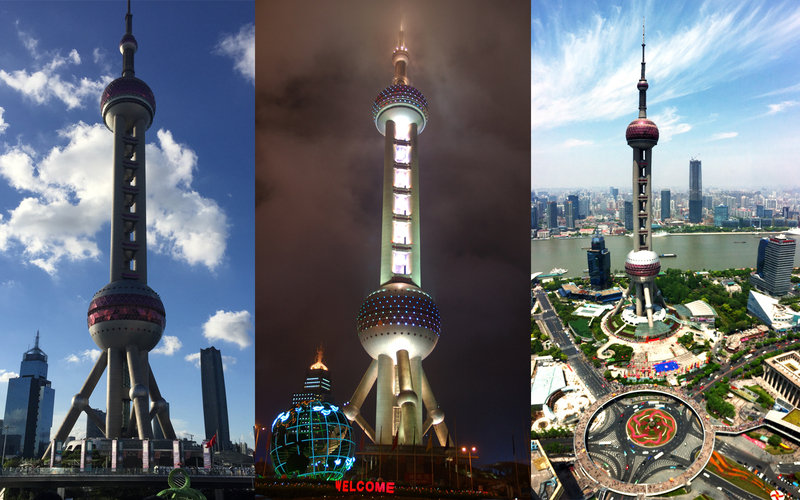 If you included Shanghai in your tour to China, we invite you to read this brief article with some interesting information about the most important locations to visit. Despite not being the biggest for extension, the Chinese metropolis is one of the most populous cities in the world. It is also one of the global financial and cultural centres and offers plenty of entertainment to suit literally every taste. When you visit Shanghai, and especially if it is the first time, the image that you probably have in the eyes before even getting there is its skyline. One of the most iconic spots in the whole world. Its spaciousness, while gazing at the shimmering skyline lighting up as the sun goes down at sunset is something that everyone should experience at least once. An equally unique view is at sunrise. Besides, the colourful skyline that you will see on the other side of the river is not the only special thing. 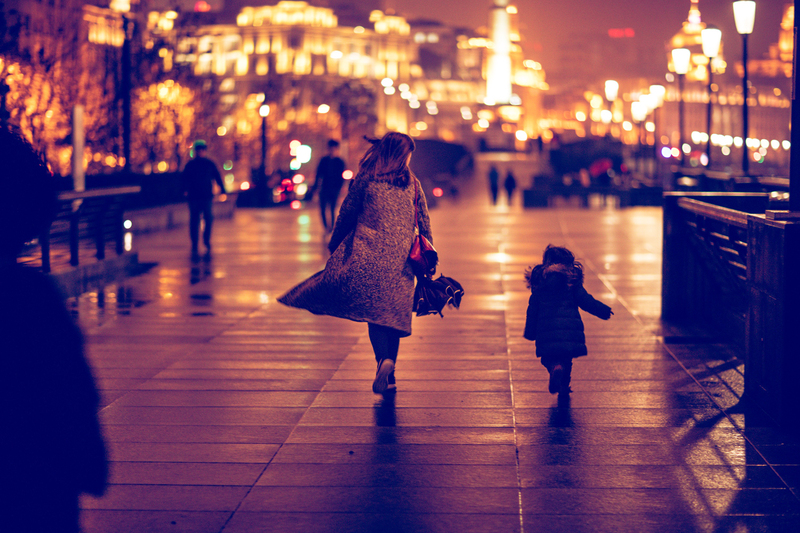 On the side of the promenade a long row of beautifully lit European colonial buildings from the beginning of the 20th century, remind of old Western metropolises giving this walk an even more special atmosphere. From there you can also embark on the ferry for a tour of the port area and have an even better sight of both the piers. Yu Garden is also one of the most popular places to visit in Shanghai, but definitely, one that a tourist cannot miss. Near the Bund and beside the City God temple, the garden is located to the northeast of the old town. 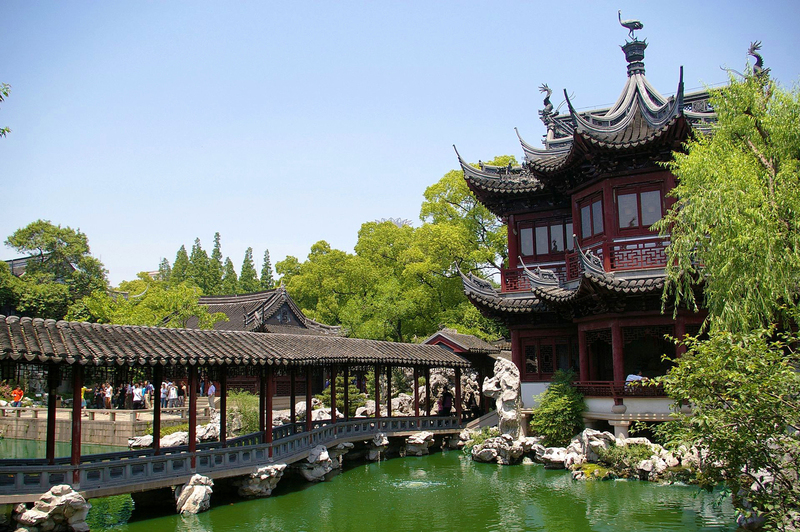 It is built in the ancient Ming Dynasty style with wooden pavilions richly carved, willow trees and ponds. 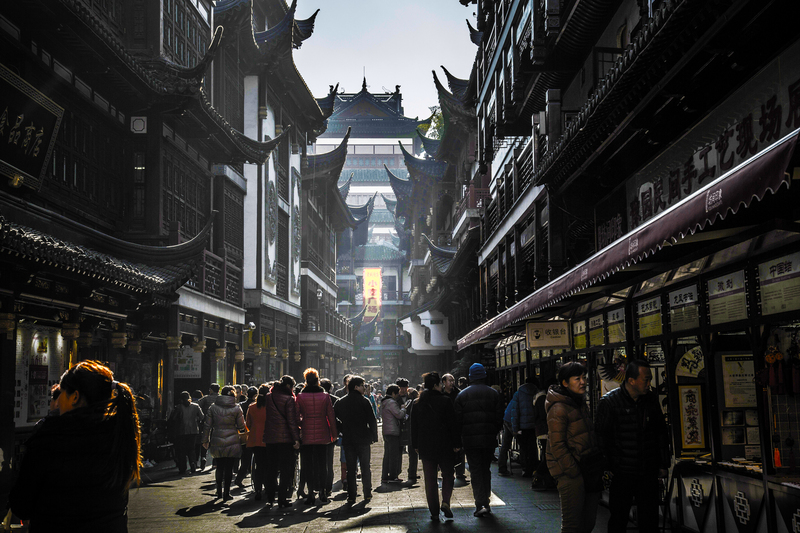 In addition to the special architectures, this bustling area has become really popular is also a great place to try a great variety of traditional food and buying souvenirs. 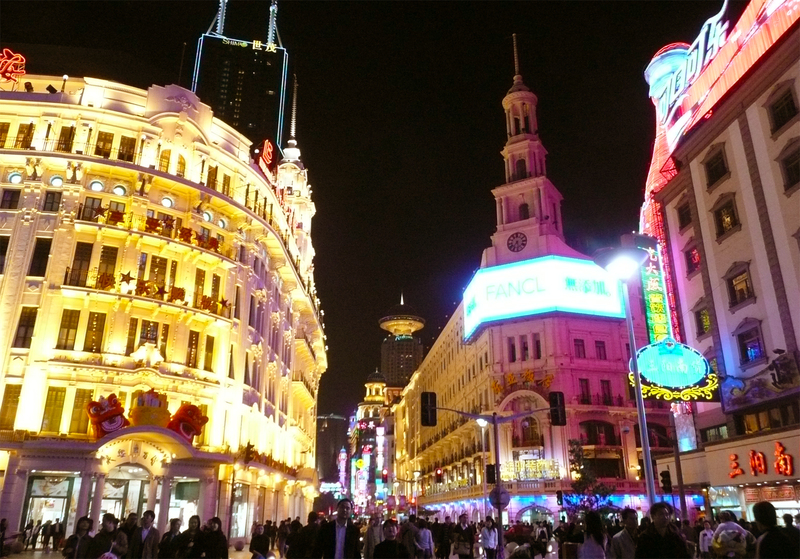 Proceeding in the same area, close to the Bund, Nanjing Road is a long pedestrian street which attracts the highest number of tourists. It is the ideal place for people that want to find fancy shops and restaurants. Being always very crowded and focused mainly on luxury shopping though, it might not be appropriate for everyone. Is important to remember that it is also a great place to purchase Chinese traditional arts and crafts. As the river pier, it gives its best at night, when the lights are on and all the main buildings glow. 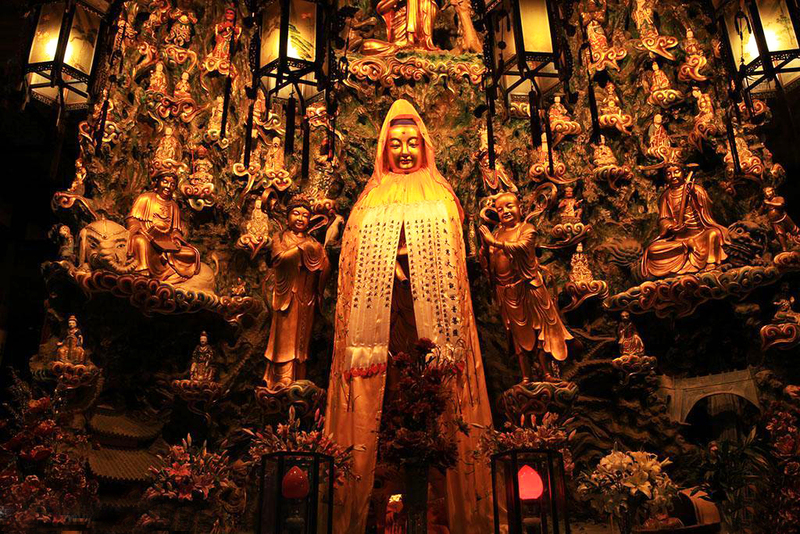 Not far from Shanghai's centre, to the west, there is a small temple home of the Jade Buddha. The site is composed of three different buildings with two courtyards as happens in other temples. It was rebuilt in 1928 after the original one erected in 1882 to host the Jade Buddha brought from Burma by the monk Huigen was destroyed. 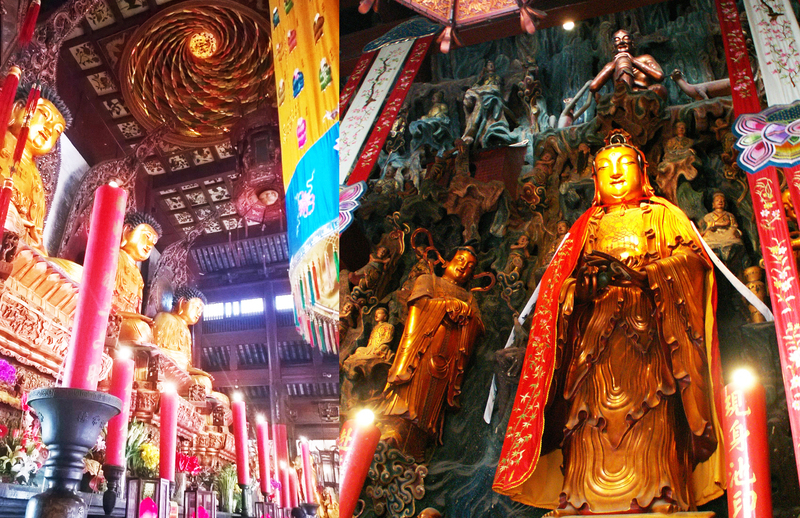 The main relics are two Buddha statues entirely carved out of white jade. The room of the priceless Sitting Buddha, located in the Jade Buddha Tower is strictly controlled and it is not allowed to take pictures inside. 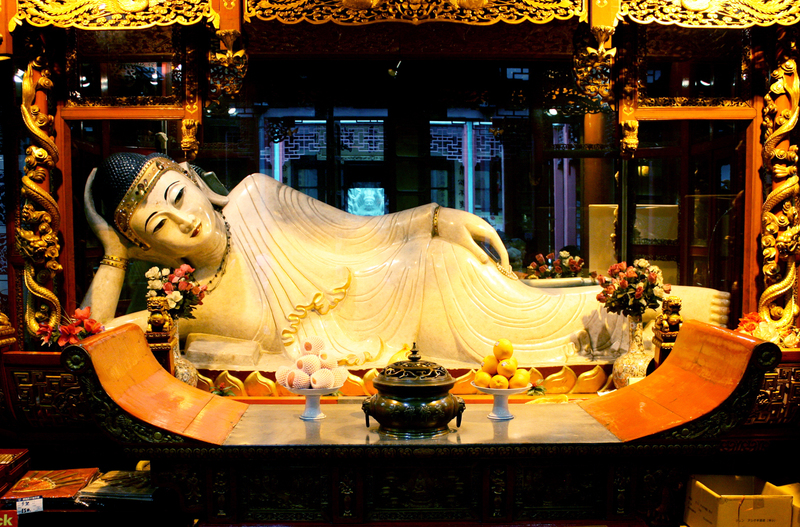 In a different hall is kept another Recumbent Buddha statue around 4 metres long with many other valuable relics. This temple despite being sometimes overlooked in tour guides is of great importance and tourists can breathe here a rare and quiet atmosphere. 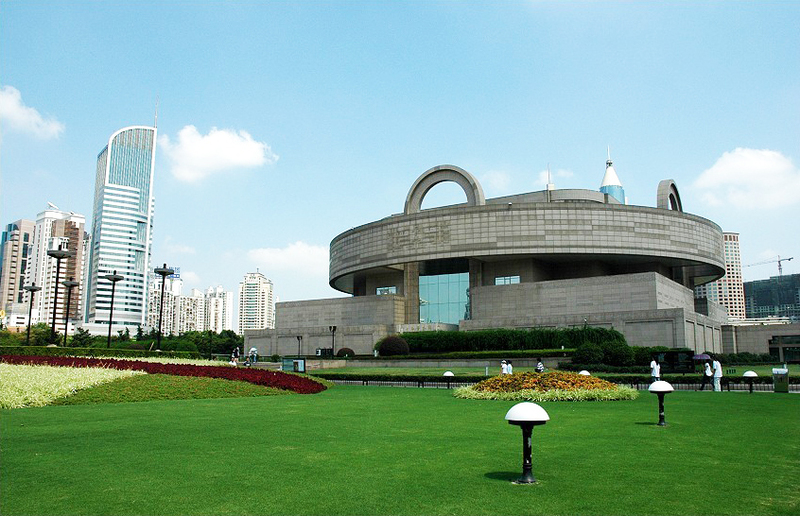 The Shanghai Museum is one of the richest museums in whole China. It was founded in 1952. Its architecture is already a cultural representation. The building main hall square-shaped base and round-shaped ceiling respectively represent earth and heaven in traditional culture. On the different floors, the museum hosts a vast collection of relics starting from the prehistoric era and coming from different ethnic minorities. Another collection includes art pieces, bronzes, jades, porcelains and coins from Ming and Qing dynasties. 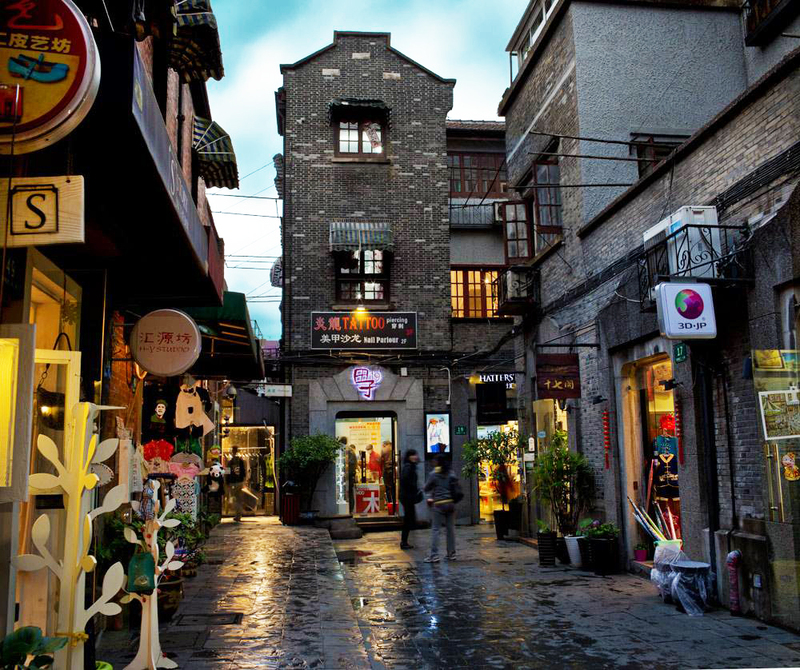 Moving to the south, between the high buildings in the old French Concession suddenly appears out of nowhere a small quarter made of narrow alleys and smaller houses: Tianzifang. Within you will find all sort of colourful and beautifully designed craft shops, bars and restaurants. Do not skip this one as it is not the usual shopping street. Instead, the whole area is surrounded by a special and lively atmosphere and it is suggested for all tourists. Even those not interested in shopping, but just in search for a nice place to have a walk and maybe relax while sipping a coffee or cocktail. Next to Shanghai's French Concession is also located the calm and peaceful Fuxing Park. 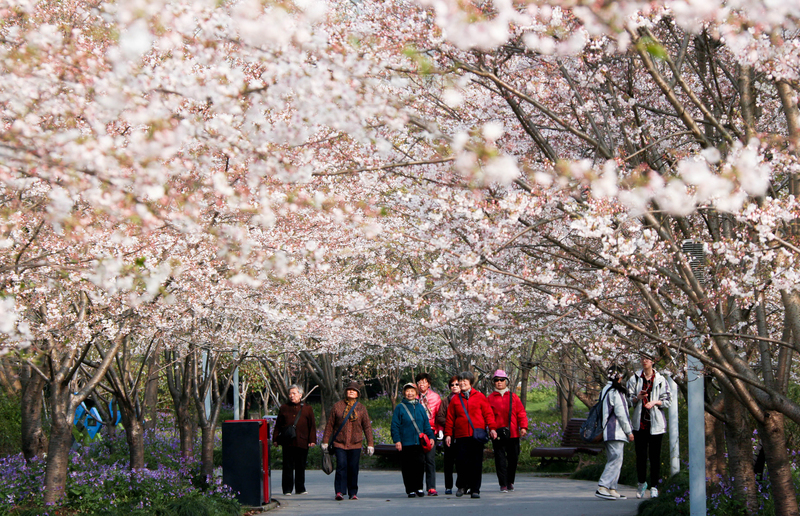 Parks are a big part of Chinese popular culture and should be observed with a different eye. Fuxing Park is a perfect representation of it. Tourists here can enjoy performances of many typical activities usually practiced in Chinese parks by elderly people. From group ballroom dances to Tai Chi practice, kites flying, gambling with card or mahjong, calligraphy practice performed on the stone floor with huge brushes dipped in water and more. If you never visited a public park in China this is a great way place to start. This 468-metres tall tower is the one attraction that everyone who visits China wants to try and the most recognisable symbol of Shanghai's iconic skyline. The tower called Oriental Pearl is a TV and Radio headquarter, located within Shanghai's financial centre on the opposite side of the river compared to the Bund. The building unique architecture is composed of spheres. The penultimate one is the highest point reachable at 350 metres in height. It is called 'Space Module' and features a glass floor where tourists can enjoy a stunning birds-eye view of the city's centre. Sunrises or sunsets are especially beautiful from there. The tower includes also a revolving restaurant at 267 metres height, a Shanghai's history museum located at the basement and different entertainments for children. Longhua is the oldest Buddhist temple in China and one of the oldest temples in China, first built in 242 AD. It is located in a park to the south of Shanghai and Buddhist ceremonies are still held there. The site has been renovated many times throughout the years. It extends for almost 200 metres. 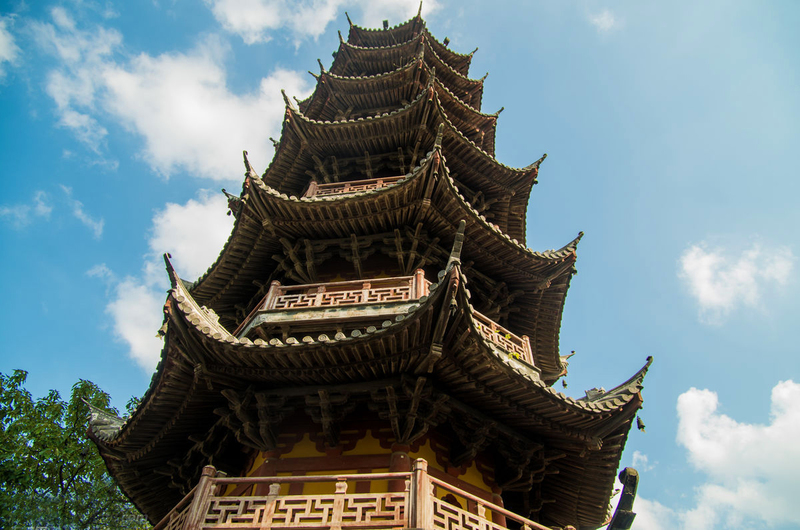 It includes the ancient Longhua pagoda, 40 metres tall, and Five halls. The Maitreya Hall, The Heavenly King Hall, The Greand Hall of the Great Sage, The three Sages Hall and The Abbot's Hall. There are also a Drum and a Bell towers. The whole site hosts numerous relics and statues. 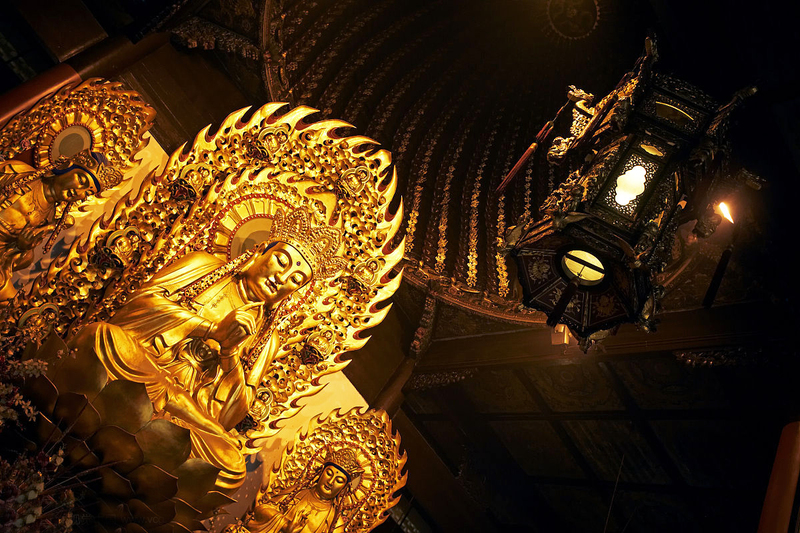 If you are particularly interested in Buddhist temples, another place worth visiting is Jing'an Temple, a golden temple located in the centre of the city. Its big yet traditional structure surrounded by modern building gives back to tourists a very different atmosphere. 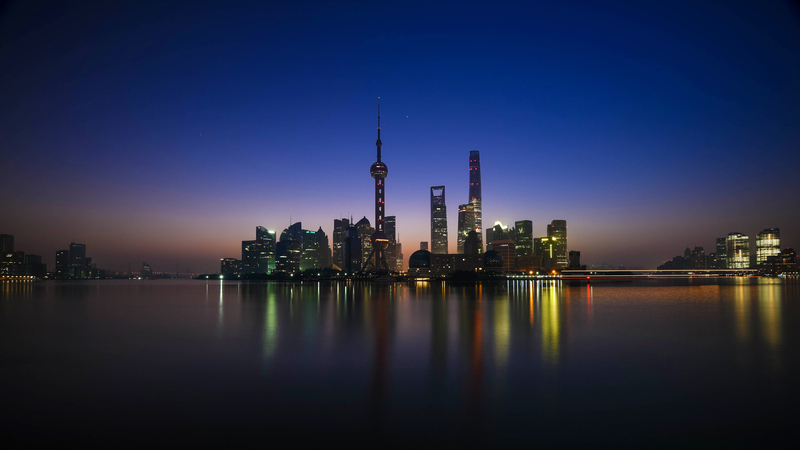 If you wish to know more or have some inspiration contact us or check our classic itineraries that will lead you through all the best places Shanghai has to offer. China is a vast country almost the same size as the whole of Europe and it’s very important to choose a good time to visit it.